Weatherford is committed to diversity, in all the forms that that may take. This commitment is based on a genuine belief that a diverse workforce engenders diverse perspectives that are additive to our business culture. All of our programs are designed to promote access, inclusion, and equity with the ultimate aim of building a sustainably diverse organization at all levels. 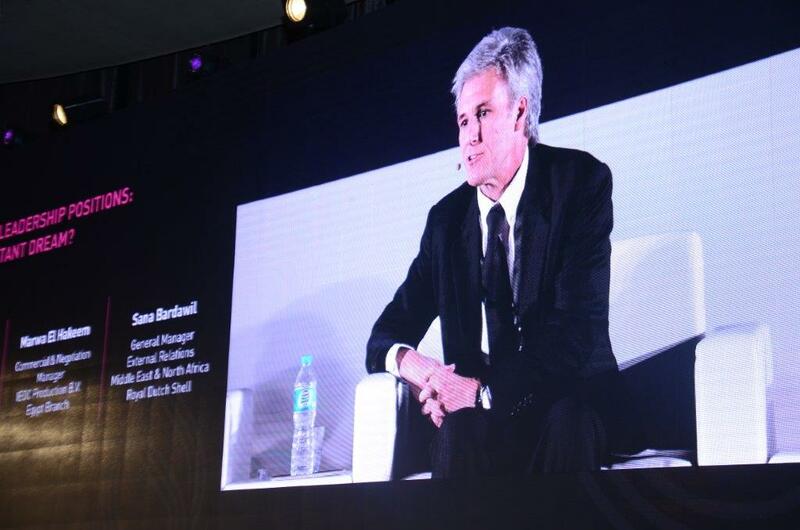 Recently, Lance Marklinger, President of Global Sales, spoke at the Egypt Petroleum Show Women in Energy Conference. As the only man on a panel about women in executive leadership positions, he discussed the importance of diversity and how men can encourage women to succeed and rise into positions of power.